WASHINGTON, DC—A new report issued Thursday by the Government Accountability Office revealed that the portion of the U.S. population that is relying upon future lottery winnings to support their retirement is not zero. “We have come to the conclusion that there is a quantifiable number of people in the country that have no savings plan because they have forecasted winning the lottery,” said GAO agent Jeremy Campbell, who added that these are real people. 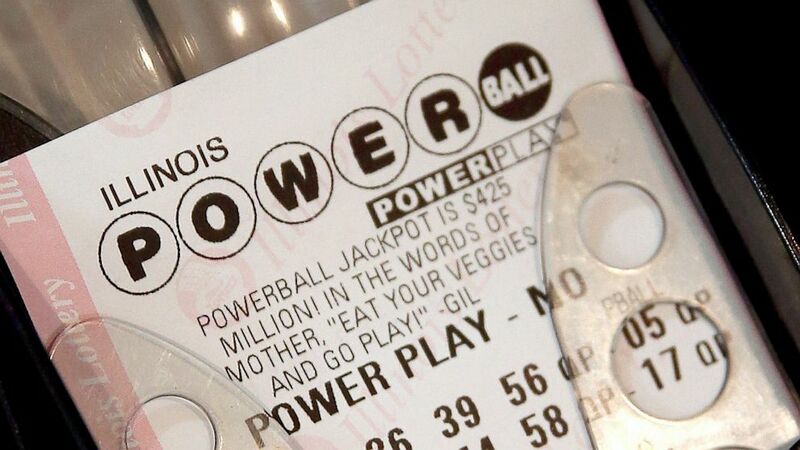 Sources confirmed that the number of citizens who spend everything they have because they expect to win the Powerball or Mega Millions later in life is a factual and measurable quantity. The report added that there are so many actual people forgoing 401(k)’s and pension plans in favor of a quick pick that it would not be unlikely to meet, know, or be one. “Additionally, this group is growing and could be substantial before 2020.” The report did note, however, that those relying upon the lottery had 100% more hopes and dreams than those with a savings account.